Today the spotlight is on FARMcurious, a company designed to educate, inspire and equip urban homesteaders with an interest in producing their own food, reducing their ecological footprint and eating seasonally and sustainably without abandoning their urban lifestyles. We’re so thrilled they’re part of Urban Epic and we hope you’ll visit them at booth #180. They will also be teaching a cheese making workshop where you will learn how to make two easy cheeses in 10 minutes! Register for their class right here. What are you must excited about for Urban Epic Fest? We’re excited to see all the handmade goods. 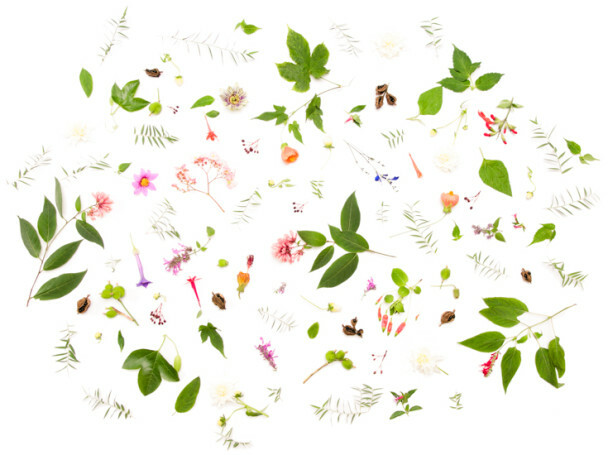 Looking forward to finding some one-of-a-kind holiday gifts and bringing a curated set of treasures from our trove. What’s your favorite item that you’ll be selling at Urban Epic Fest? 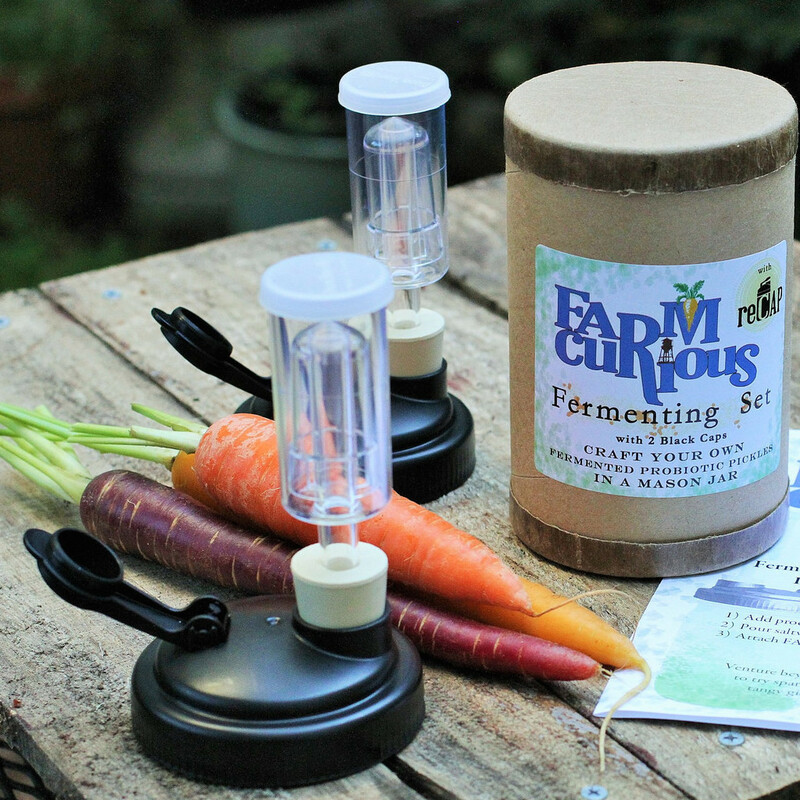 Our FARMcurious Fermenting set. We ran a successful Kickstarter campaign back in 2014 to make a unique fermentation airlock system that is now a reality, so we are excited to see people using and loving it! Which vendor are you most excited to check out? 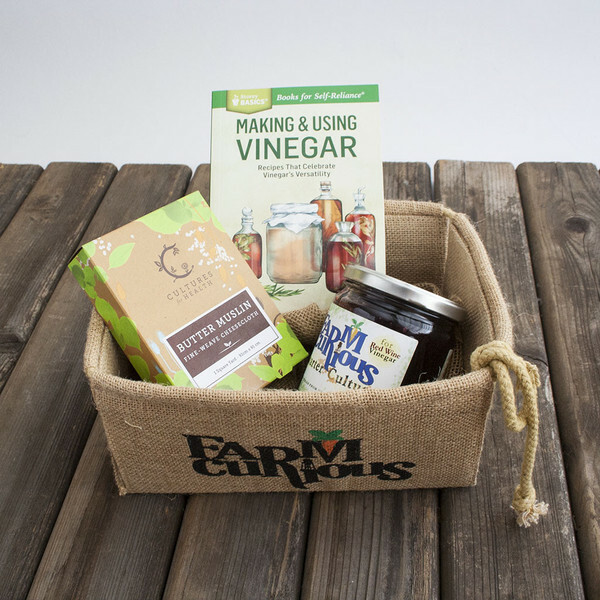 We’re excited to sample taste some of the goodness Farm Chocolate will be serving up.